Enjoy additional savings when you book your Business Class ticket. 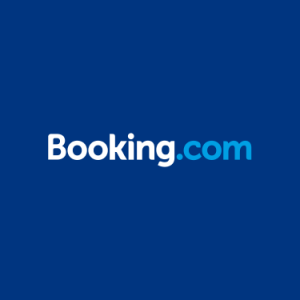 Fares starting from 1,909 EUR. 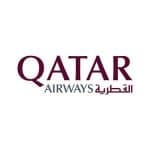 Book on qatarairways.com for travel until 13 December 2019.